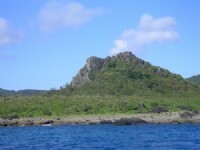 Kenting Travel features up-to-date information on travel guide, tours, specials, hotels and attractions in Kenting, where is a popular, enchanting holiday destination to visit all year round. Book you hotel now and enjoy the sun, beaches, and marvels of nature. Located in Pingtung, a beautiful city in southern Taiwan, Kenting is a popular, enchanting holiday destination popular among travelers. Having a tropical climate, summer in Kenting is usually hot and mild in winter making Kenting a pleasant Taiwan holiday getaway all year round for the locals and foreign visitors. 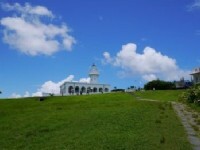 Kenting is the paradise of leisure and fun, as well as the home to tropical forests, meadows, and seaside cliffs. Besides visiting the Kenting National Park, Eluanbi Park, Nanwan (South Bay), Maobitou, Longluantan, or simply just chill by the beach makes Kenting a must visit destination in Taiwan. 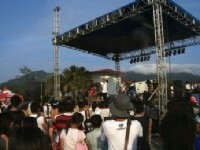 Discover Kenting, the wonderful Taiwan tourist destination that enthralls travelers of all ages.